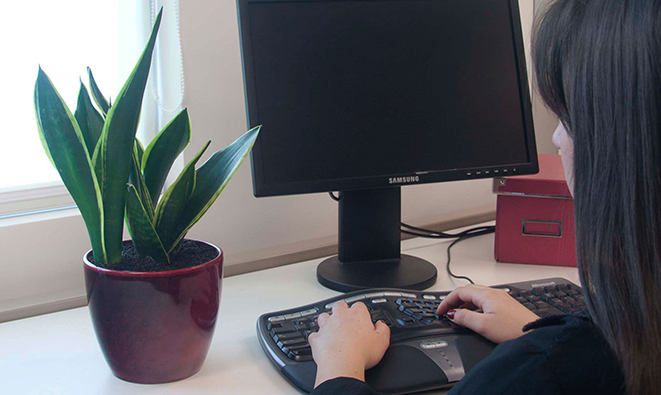 Get ahead at work simply by having a houseplant. Learn more about how and why! I’ve always been a fan of having plants around indoors. It turns out I’ve been on to something and my plants may very well have helped my career. There’s a growing amount of scientific evidence that shows having plants at work can yield real benefits. Here’s why. 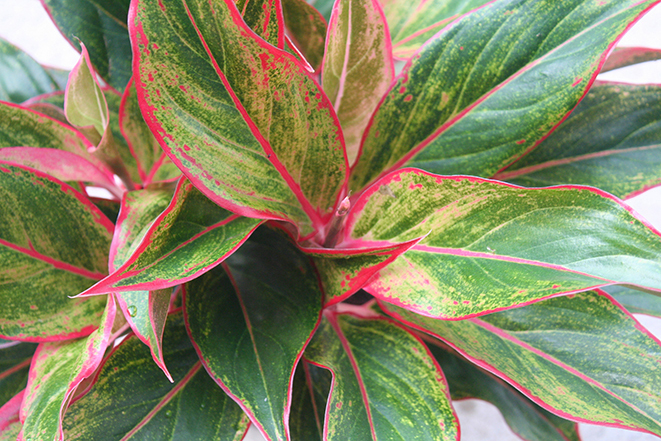 Indoor plants directly affect our health. They purify the air by removing harmful VOCs. These chemicals cause a range of problems, from sore throats to headaches. They may even increase your risk of getting some types of cancer. The newer and more energy-efficient your office is, the bigger a problem VOCs usually are. The more time we spend inside (and in dense cities), the more disconnected from nature we become. Scientists have found that bringing a little nature inside to our desks lowers stress levels. Exposure to a plant can even help bring a drop in blood pressure levels. The less stressed you are, the better you can be at your job. Increasingly, scientific research shows us exposure to indoor plants is good for our brains. For example, some research points to indoor plants improving our attention span and memory. 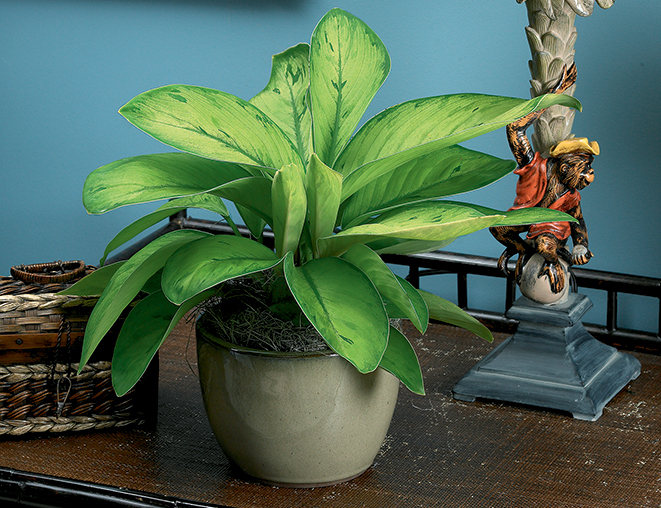 Other research reveals that indoor plants enhance our creativity and problem-solving skills. So having a plant or two on your desk might just help you be a superstar at work or get that promotion. 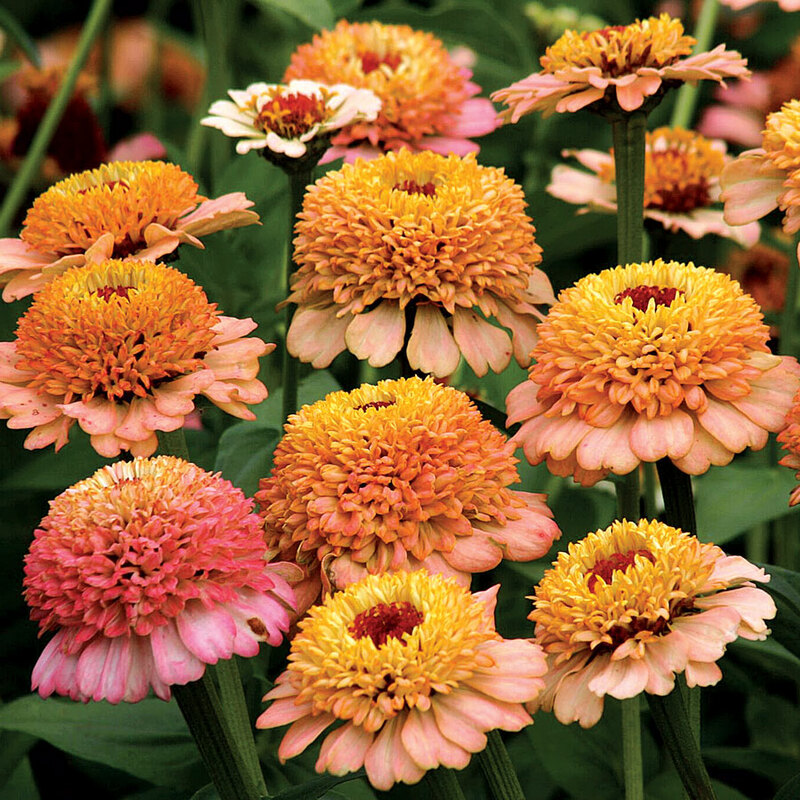 Wondering what some of the best plants for your desk are? Start with these.